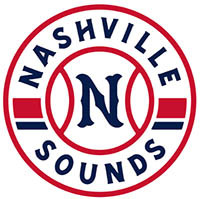 Round Rock, TX – In a game that was mostly in Nashville’s control, a four-run Round Rock inning in the eighth completed a five-run comeback as the Sounds lose to the Express 8-6. Round Rock started with a bang in the bottom of the first when Myles Straw led off with a triple. Next up, Derek Fisher hit him in with a single and Round Rock took the early 1-0 lead. 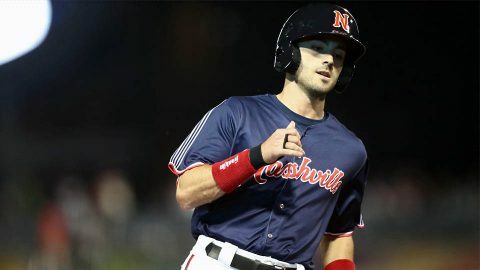 Nashville then had a huge inning in second. Matt Davidson and Danny Santana started by walking followed by a single by Andy Ibanez to load the bases with no outs. 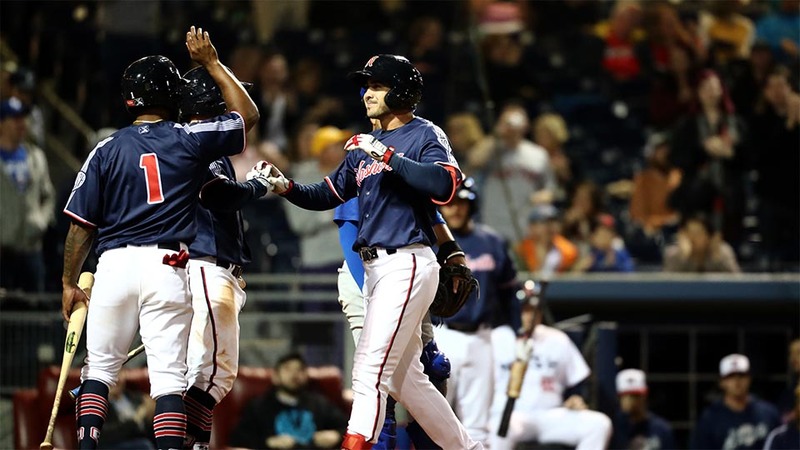 Nashville, TN – Chase d’Arnaud clubbed a two-run homer and Ariel Jurado dealt five solid innings as the Nashville Sounds rolled to an 8-2 win over the Iowa Cubs in front of 7,823 fans at First Tennessee Park Friday night. Nashville collected 11 hits on the night, led by multi-hit performances by Danny Santana, Carlos Tocci and Eli White. The trio reached base safely nine times in the win. Tocci helped start the scoring immediately in the bottom of the first inning when he led off the home half of the inning with a base hit to left-center. 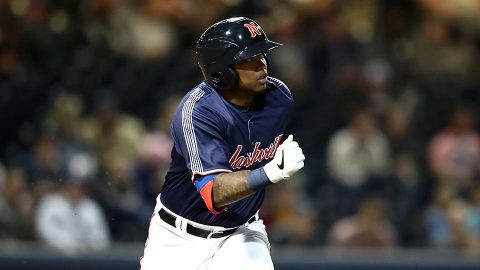 Willie Calhoun walked to put two on for the Sounds, and two batters later the pair pulled off a successful double steal of second and home.